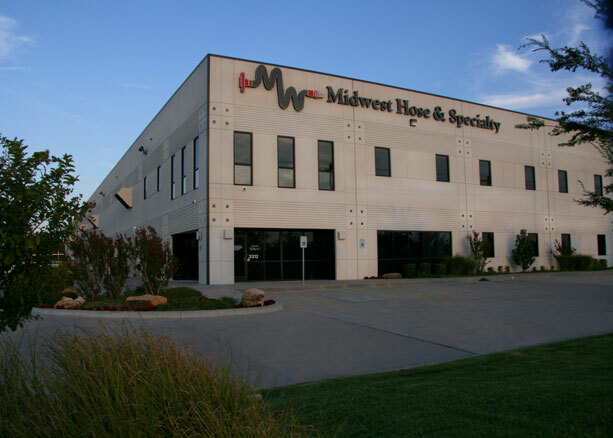 Structural engineering analysis, design and detailing of two buildings for the Midwest Hose & Specialty Corporate Headquarters in Oklahoma City, Oklahoma. The design of the 67,500 SF, 2-story corporate office building and warehouse included 38’-0” tall tilt-up concrete wall panels, structural steel floor and roof framing, and concrete foundations. The foundation design included several specialty crane foundations and process pits. The design of the second 29,000 SF warehouse building included 38’ tall tilt-up concrete panels, structural steel roof framing, and concrete foundations.